IMAGE is a Leading Animation Training institute in Nagercoil. We are an NSDC (Central government) partnered training institute offering best-in-class animation courses in Nagercoil. 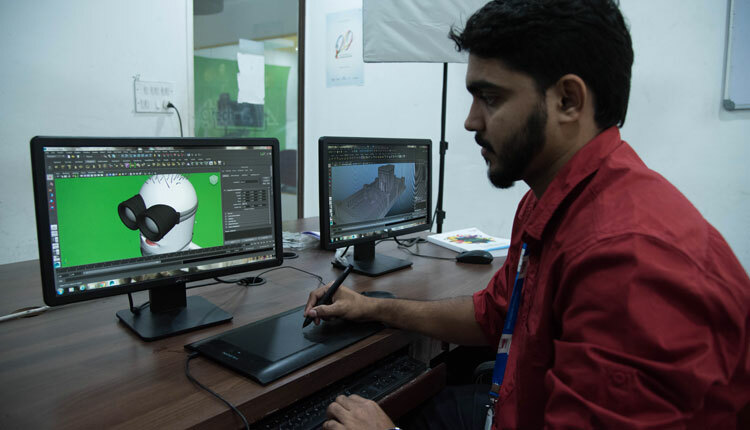 We are one of the finest animation institutes in Nagercoil to offer short-time/ part-time courses in Animation that you can pursue irrespective of your current stream of education. Our Animation courses are designed with industry-standard curriculum, which makes it very easy for our students to seek best job opportunities immediately after completing their course. Our students not just get a job, but a perfect opportunity to expand their skills with best salary package that no other Animation training institute in Nagercoil can promise. IMAGE offers Animation courses suiting the needs of students with different qualification, right from those who have passed/failed class 10 or +2 to those who hold a UG/PG Degree. Our Animation courses suit media aspirants of different segment, including unemployed people, homemakers, low-salaried working professionals and anyone who is interested in creative field. No:78, 1st floor, Thasor Agham, college road, opposite to women's christian college, WCC Road, Vettunimadam, Nagercoil, Tamil Nadu - 629001.